Although the terms smile makeover and full-mouth reconstruction are sometimes used to mean the same treatment, they are actually different. 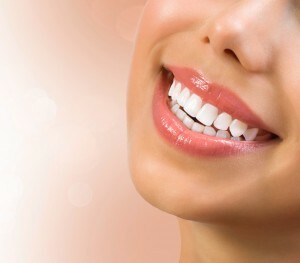 A smile makeover is designed to cosmetically treat the flaws in your smile. Full-mouth reconstruction, on the other hand, also treats any number of restorative concerns, as well. Whether you need a smile makeover or dental reconstruction, Philadelphia and Horsham residents know they can count on the experience and skill of Dr. Henkel. We proudly serve patients from all over Montgomery, Philadelphia, and Bucks County. Contact us today to make an appointment and discover the difference technology, education, and experience can make in your dental care.